Blessed with a naturally sheltered landing site and wooden steps up to the top of the river bank, Tresseck Campsite is ideal for launching or recovering canoes. 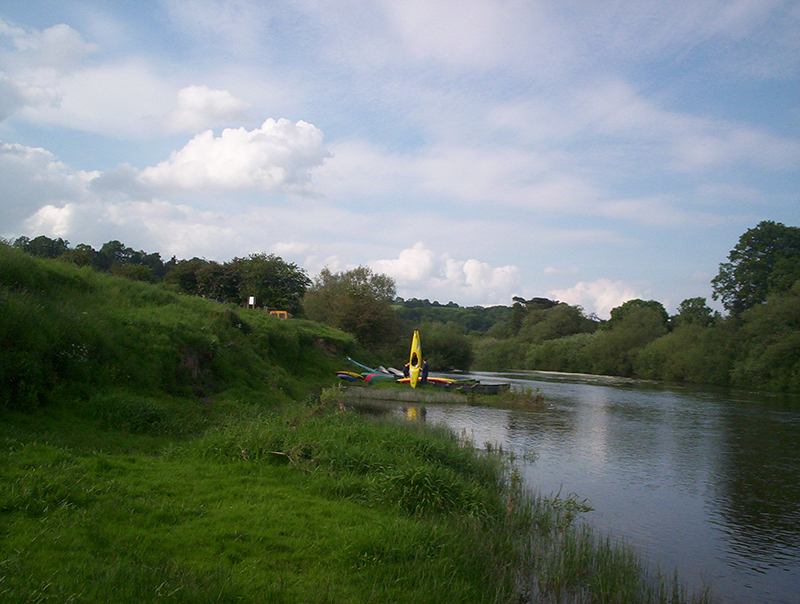 Situated midway between Fownhope near Hereford and Ross-on-Wye the site is an excellent stop-off point for canoeists in need of a place to camp. If a leisurely paddle for around half a day is more your scene, then either put your canoe in at Fownhope and disembark at the campsite, or launch at the site and climb out at Ross-on-Wye. What better way to spend a day than lazily paddling down the truly beautiful River Wye, enjoying its abundance of wildlife? PLEASE NOTE we do not hire canoes. Located 8 miles upstream from Tresseck Campsite at Lucksall Park, Mordiford near Hereford. Variety of trips available from a 2 hour paddle-about, to 4 day adventures! 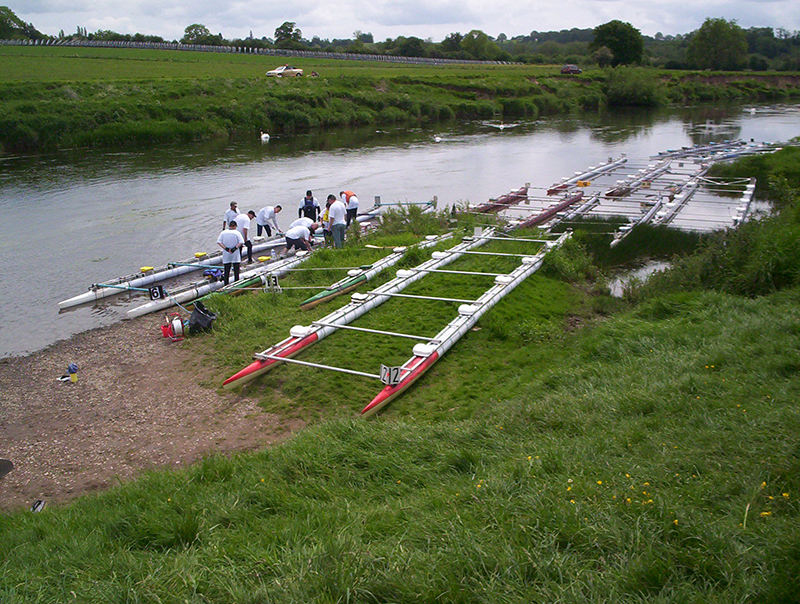 Ross on Wye Canoe Hire operate on the River Wye, serving Hereford to Monmouth – one of the most picturesque river sections in the UK. We operate from Glasbury all the way down to redbrook on the river wye, one of our most popular trips is 2 days from hoarwithy to symonds yat, you can book online, just visit our website for more details or give us a call. 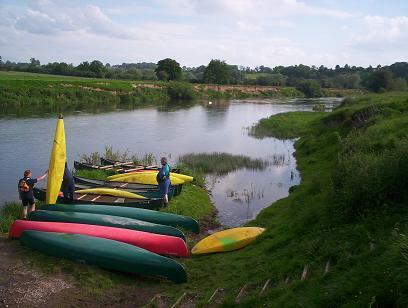 We hire both canoes and kayaks and operate from Glasbury to Chepstow. We can provide excellent local guides and instructors, hold a AALA licence, are Duke of Edinburgh approved activity providers and a British Canoe Union approved centre. We offer canoeing,kayaking half, full day or longer, BCU coures as well as nordic walking,we must point out though that we do not hire, we always have a qualified and experianced instructor accompany all trips! 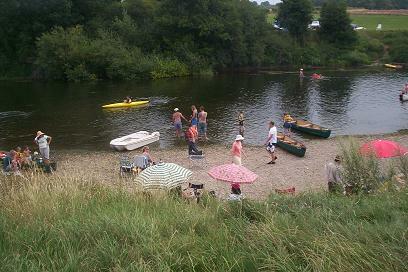 We hire both canoes and kayaks on the River Wye from Glasbury to Chepstow. We can provide excellent local guides and instructors, hold an AALA licence, and we are an approved British Canoe Union Centre. Check out these websites for other campsites all the way down the River Wye for that long expedition!